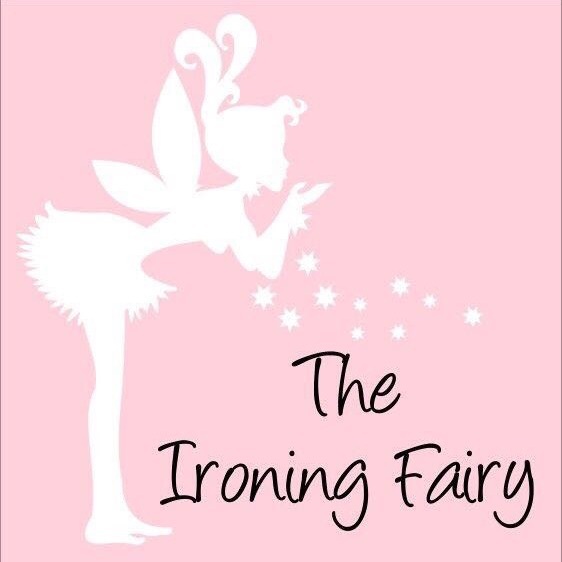 Liverpool based Ironing service, we offer a 48 hour turn around. Also will collect & drop off for free with in a 5 mile radius from L13. Ironing is a constant chore that takes up so much time and is not enough hours in the day already. So why not let us do it for you and you can use the time as you wish. We offer competitive rates and provide an excellent service to the highest standards, and is all done in a pet & smoke free environment. Garments are returned folded or hung on hangers (trouser guards included for pants) all free of charge. Please contact me to discuss prices, either by phone or email details below.